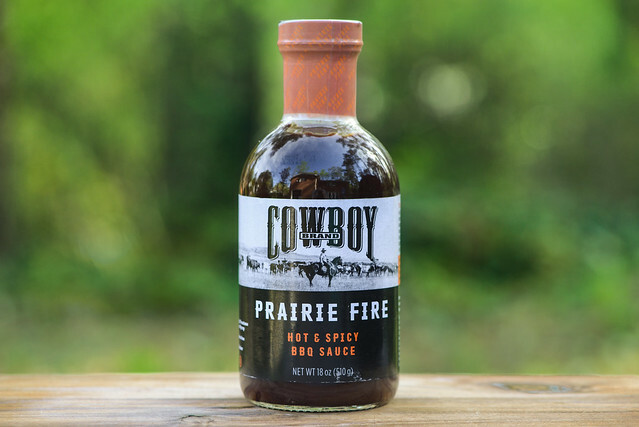 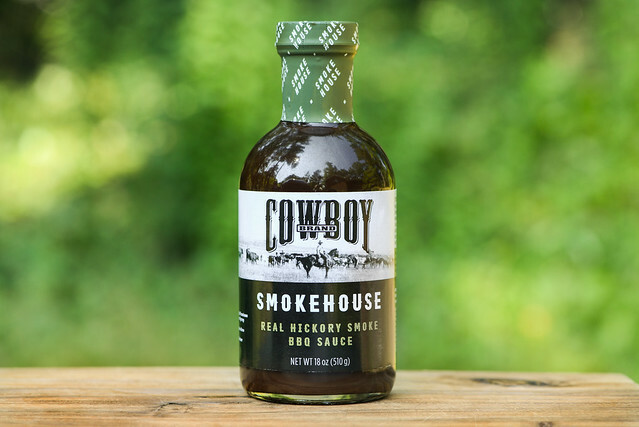 A strong smokiness and heavy molasses give this sauce a bold flavor profile that's well adapted to handle beefy applications. 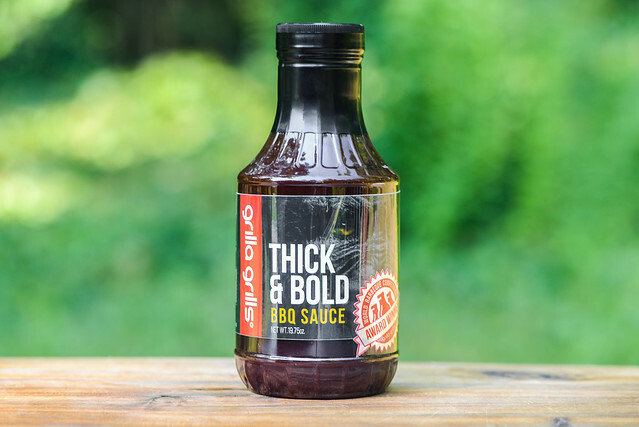 A good representation of barbecue sauce norms out of the jar becomes really exemplary and incredibly flavored and balanced after being cooked. 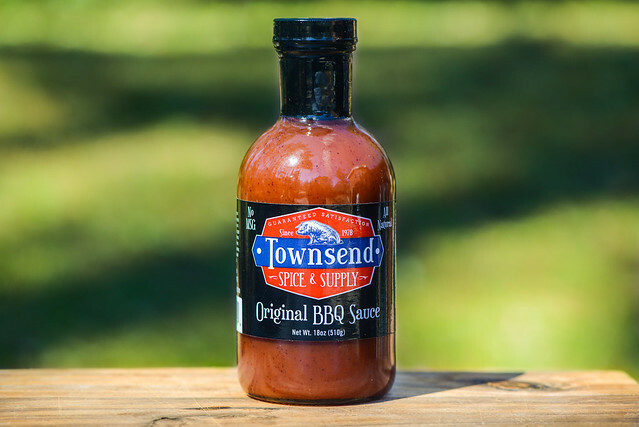 Tomato Puree, Cane Sugar, Brown Sugar, Water, Vinegar, Molasses, Apple Juice, Worcestershire Sauce, Salt, Natural Smoke Flavor, Spice, Citric Acid, Garlic Powder, Chili Powder, Natural Flavor. 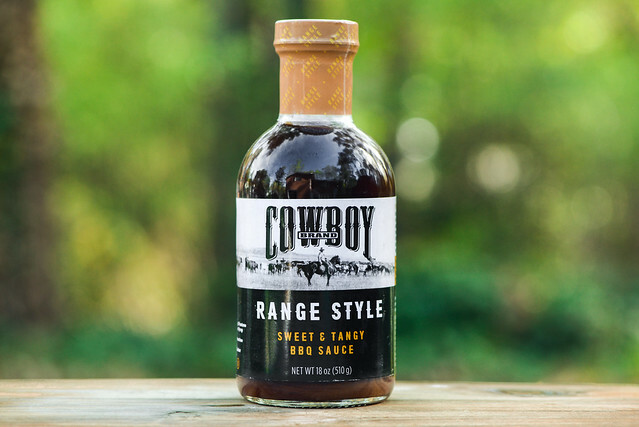 A familiar bold sweet, tangy, and spicy barbecue flavor profile sets itself out from the pack with its clean, unprocessed flavors.